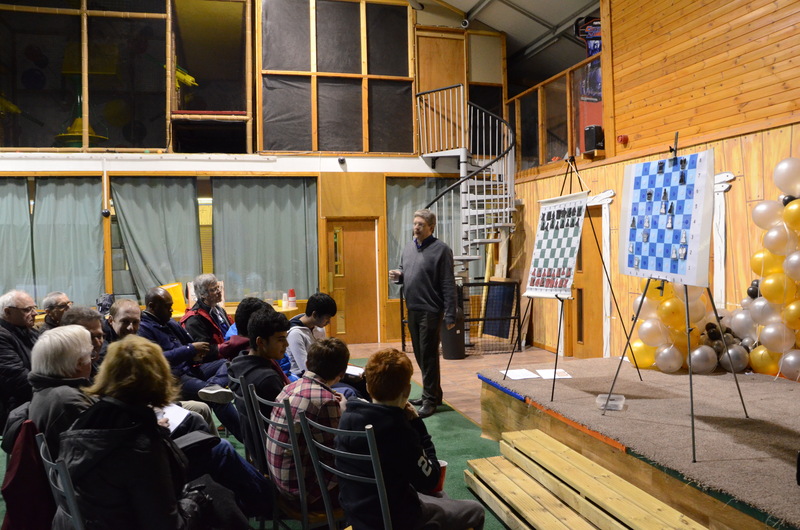 On the weekend of the 6th-7th February Bon Accord chess club hosted a chess training weekend given by FIDE trainer Jonathan Grant at the Castlewood lodges in Strachan. There were approximately 19 participants with ratings ranging from around 1200 – 1900. About ⅓ of the participants were juniors, and the event attracted participants from Newmachar, Stonehaven and elsewhere, even a couple from Dundee. Jonathan used a mixture of training techniques during the weekend. Mostly he would present interesting games or fragments on a demonstration board, and stop at critical moments to ask the audience questions relevant to the current position. At other times he would give out positions to work on individually or in teams, and then discuss the results with the whole group. 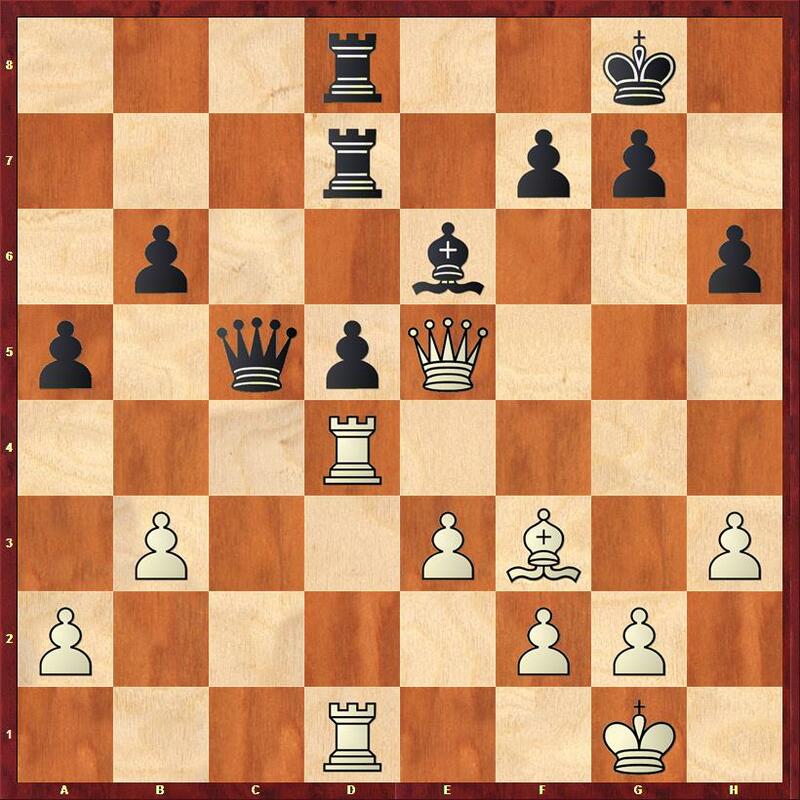 Here most people in the group thought the solution was 26…Qg3, and some saw that 27.Nc6 is met by 27…Re2 but no-one then noticed that after 28.Qc3 white is at least equal. In the game Peter Svidler found the marvellous 26…Re2! which wins after 27.Qxe2 Qg3, and also after 27.Qc3 Rxf2. In this position black has played passively and has a weakness on d5, but white now somehow needs to create a second weakness in order to make progress. 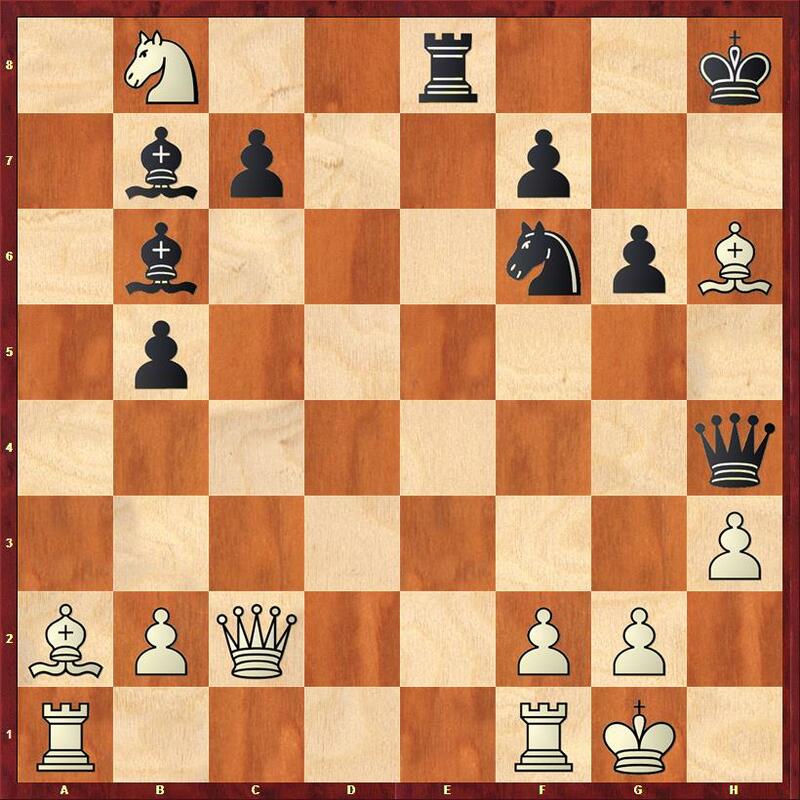 There were a lot of different suggestions here 25.b4, 25.e4, 25.Bg4, 25.Kh2, 25.Kh1 before the correct solution 25.g4 seeking to create a second weakness on the king side was suggested (Jonathan also thinks 25.h4 is a good move which no-one suggested). Special thanks to Jonathan Grant for preparing some excellent training material, and presenting it in a very interesting manner, to Richard Jennings for organising the event and to Alison Smith who very kindly donated the use of the venue free of charge.